Governor Matt Bevin used his fourth State of the Commonwealth Address to promote the progress he says the legislature and the state have made toward fulfilling his Blueprint for a Better Kentucky, but the speech was light on any new agenda items. Kentucky Gov. Matt Bevin delivers the State of the Commonwealth address to a joint session of the state legislature at the state Capitol in Frankfort, Ky, Thursday, Feb. 7, 2019. 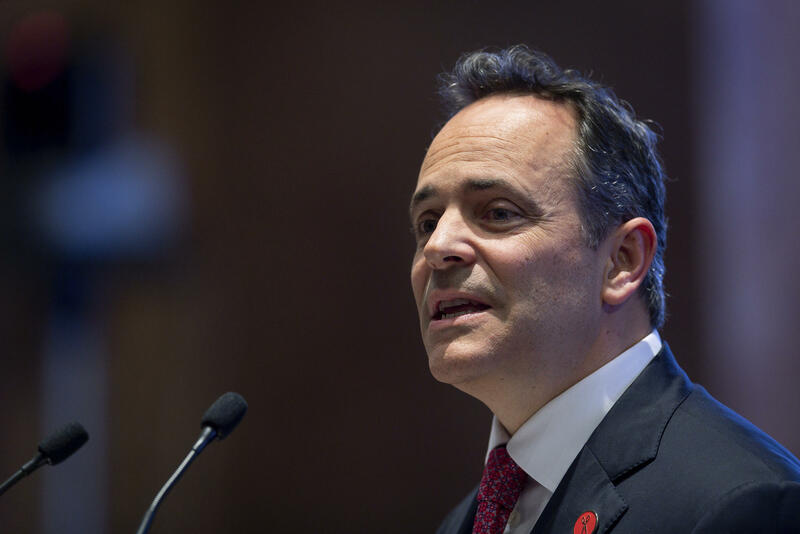 In the relatively short, 45-minute address, Bevin hit on familiar themes — touting hefty gains in business investment, slashed regulations, and the job creation that's occurred under his watch. Known for speaking extemporaneously, the governor returned repeatedly to a message of unity embodied in his favored slogan, "We are Kentucky." Despite his veto of the General Assembly's 2018 budget and tax overhaul, and an ill-fated special session on pensions in December, the Republican laid much of the credit for the state's more conservative direction at the feet of the legislature. "You all deserve the applause for this," he said. "You have passed legislation that's made a powerful difference." But the loudest applause break came when Bevin reassured the joint session that anti-abortion measures passed in recent years would be defended. "Some of these will go all the way to the... U.S. Supreme Court, but at the end of the day we will prevail because we stand on the side of right and we stand on the side of life," Bevin pledged. Although the governor touched briefly on a host of topics — from pensions to the problem of bullying — one Democrat, Senate Minority Leader Morgan McGarvey, said he was surprised by what he didn't hear. "There was no legislative agenda put forward," the Louisville senator told reporters. "There was no vision for what we're going to do over the next few weeks or even the next few months." 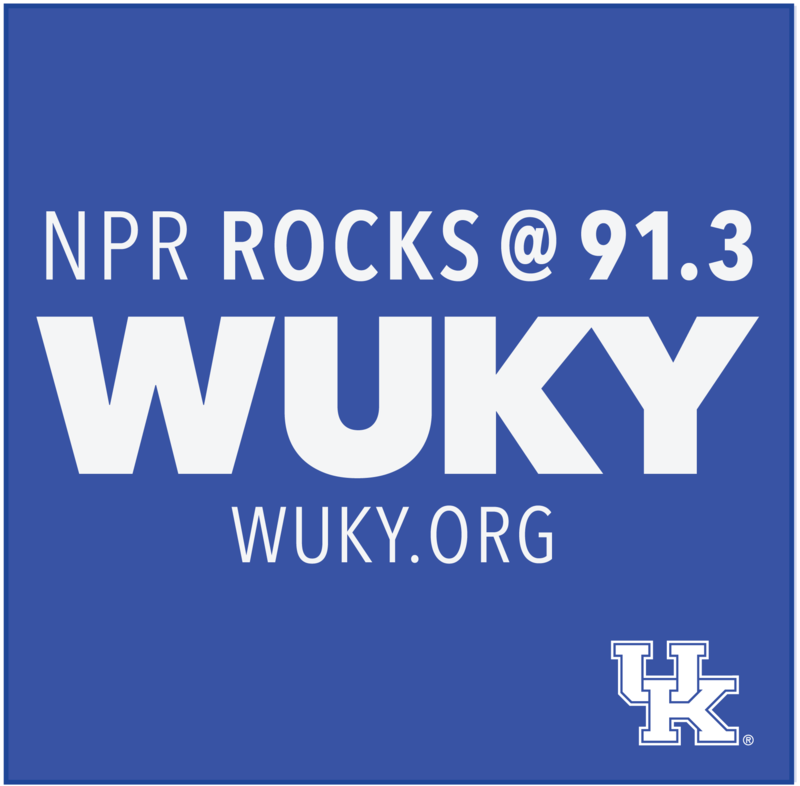 House minority leader and Democratic candidate for governor Rocky Adkins signaled an openness to bipartisan compromise on school safety, opioids, and foster care reforms, but said Bevin's message of increasing financial gains might ring hollow in more economically stressed regions of Kentucky. "There's other parts of this commonwealth that economic prosperity has not happened in," the longtime Eastern Kentucky legislator said, lamenting a "depopulation" in some communities caused by a lack of jobs and economic opportunity. Despite the dearth of new policy prescriptions on offer, Republicans said the speech reinforced an outlook that's already shared by a majority of their caucus. "I think it's a pretty unanimous agenda and a pretty unanimous vision as to the direction that we need to move this state," House Speaker David Osborne added. While the prospect for pension reform remains murky, the GOP-dominated General Assembly could take up a spate of new anti-abortion bills in the coming weeks, including a measure that would outlaw most abortions after a fetal heartbeat is detected. That's usually around six weeks. Asked why the legislature might pass and defend bills that haven't fared well in the courts, Senate President Robert Stivers noted that dynamic could change. "There can be redirections of how the court rules," the Manchester Republican said. "So to say it is a waste of time or taxpayer's moneys, I would disagree with you." Leader Adkins, who also identifies as "pro-life," told reporters each bill needs to conform to the current laws of the land. "I think that we have a law in America that basically is Roe v. Wade, and I think that each one of those piecse of legislation has to be looked at," he said. "Talk about pro-life, I think it goes a step further than that. Babies are born and I think we have to put warm food on the table and a roof over their head." Democratic Attorney General Andy Beshear has warned SB9 will not withstand a court challenge. The General Assembly now has 23 days left to send those bills, and more, to the governor's desk.